About LONG LIFE MINISTRIES INC.
LONG LIFE MINISTRIES INC. in Springfield, Missouri is a passionate Christian organization that expects to see GOD’s miracles touching the lives of all those who come in faith. We believe that His healing power is always present and every born-again believer has the Holy Spirit within them to enliven their physical bodies. Contact Long Life Ministries in Springfield, MO at 417-886-2063 to learn about us. Our Main Objectives: Walk in Love – Live by Faith – Be Spirit Led. Long Life Ministries is a not-for-profit organization focusing on the teachings of our Lord Jesus Christ, through charitable services, to enhance the spiritual knowledge of healing through faith. We are focused in our purpose to medically treat with acupuncture treatments, herbal consultations, edification, and to donate into other outreach missions through GOD. All those in need of health care can come to receive acupuncture treatment, herbal consultation, and edification from the word of GOD. We do not charge for our treatments or consultations, but are thankful and appreciative of all donations that come in to help support us in our mission to serve. Patrick has immersed himself in The Word of GOD since 2010. He will continue his study of The Lord and what He’s done for all of us. The more he studies The Word and applies the teachings throughout his life, the more The Lord guides him into all truths and shows him things to come. Patrick completed a four-year Master’s degree program in Acupuncture and Oriental Medicine at AOMA Graduate School of Integrative Medicine. This program included the study of Acupuncture, Chinese Herbology, Asian Bodywork Therapy, Nutrition Counseling, and Biomedicine. The program also includes over 1000 hours of clinical internship rotations, treating over 450 different patients. In addition to the herbal training program that is part of his degree, Patrick studied closely for three years with Dr. Dongxin Ma. Dr. Ma is a Master Herbalist who continues the tradition of the famous Dr. Wang Mianzhi, a tradition dating back to the Ming dynasty. 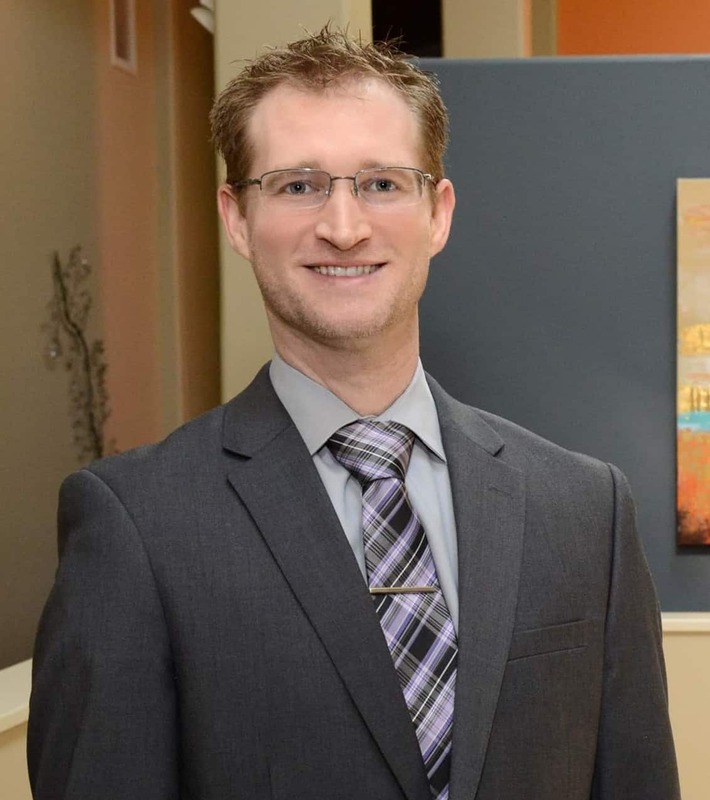 In 2011 Jeremy completed his Master’s degree of Acupuncture and Oriental Medicine from the AOMA Graduate School of Integrative Medicine, where he treated over 450 individuals. 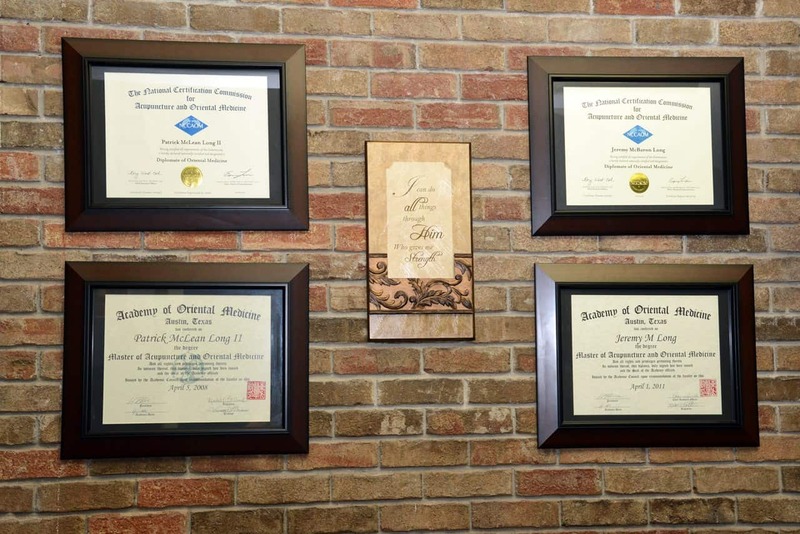 By providing invaluable medical treatments, Jeremy is committed to helping all those who come to achieve optimal wellness, balance, and longevity through acupuncture. 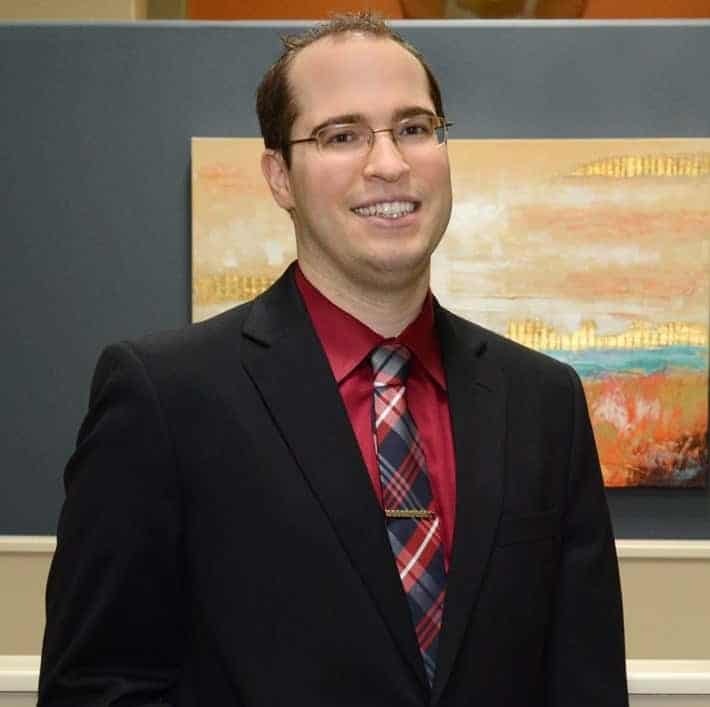 Jeremy is an acupuncturist and herbalist licensed by the Missouri Medical Board and a certified diplomat of the National Certification Commission for Acupuncture and Oriental Medicine. He is also certified by the American Organization for Bodywork Therapies of Asia in Acupressure and Tuina. He studied closely for three years with Dr. Fan, a renowned practitioner, who is an expert of Tuina and body manipulations. Jeremy acquired many techniques special to the field from Dr. Fan’s extensive experience. Jeremy relies on his knowledge of GOD’s Word to support his belief that all should be healed. His walk with The Lord gives him confidence and peace in knowing that he is called to be an instrument for the works of GOD.